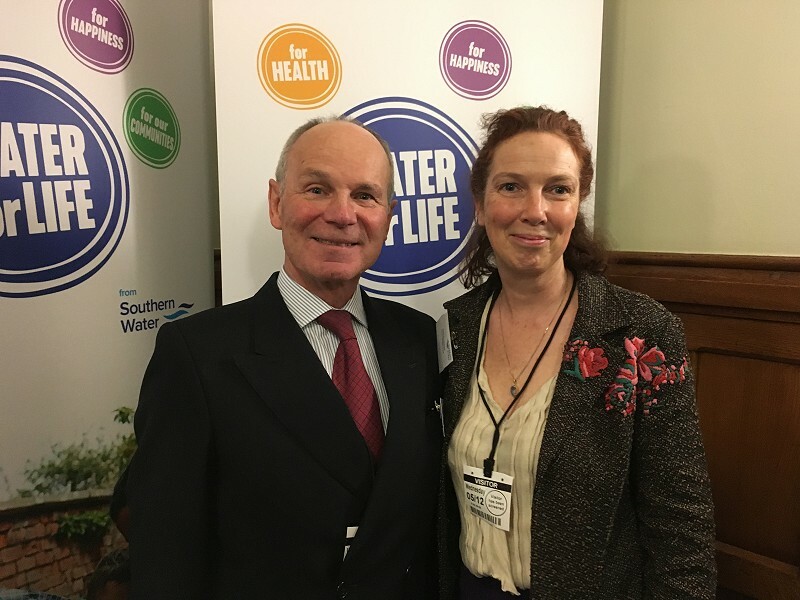 Yesterday our Director of Conservation, Henri Brocklebank went to the House of Commons to show support to Southern Water at the launch of their Target 100 campaign. Target 100 is ambitious within the water industry for aiming to bring personal water consumption to an average of 100 litres per capita per day. With the help of futurologists Southern Water have looked at the range of risks and threats that their business faces over the coming 50 years and Target 100 is just one way that they are trying to address these. The changing weather patterns of the future will impact wildlife and this would be compounded by high water consumption by the population of Sussex. Target 100 and the Water company’s action on leakage reduction are important actions that can help protect our wetland habitats and species. By developing close working links with developers Southern Water are hoping to see water use reduction being built into new developments and not being considered as an after-thought. Ian MaCauley, Chief Executive of Southern Water stated that Energy efficiency measures are already established for new housing and that he would like to see water efficiency measures follow suit. 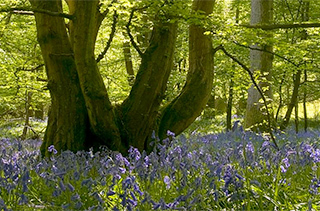 At the event Henri met with James Humphreys, the Area Manager for the Environment Agency who shared that he had recently joined the Sussex Wildlife Trust as a member and was a keen follower of the Trust's social media activity. Sussex Wildlife Trust has been working closely with the Environment Agency for many years, developing catchment scale solutions for water quality and water quantity issues and when James comes to meet our new Chief Executive Tor Lawrence in the coming months we can look to what our partnership should be into the future.